Innisfail's Big Bend airport as seen from above. The host airport for COPA’s 2019 western conference and trade show is receiving $1 million to replace its terminal building and upgrade other facilities. 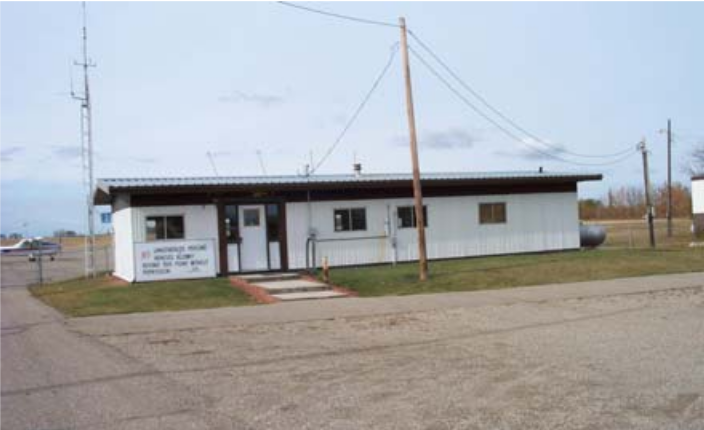 Innisfail’s airport, also known as Big Bend airport (CEM4), is managed by COPA Flight 130 – Innisfail Flying Club on behalf of Alberta’s Red Deer County, the provider of the funds. Senior officials of the county told local newspaper The Innisfail Province that they expect to have the new 1,200 square-foot terminal finished by the time the three-day COPA event begins June 6, when from 400 to 500 members and up to 300 aircraft are expected to arrive. Innisfail’s Big Bend airport terminal building. 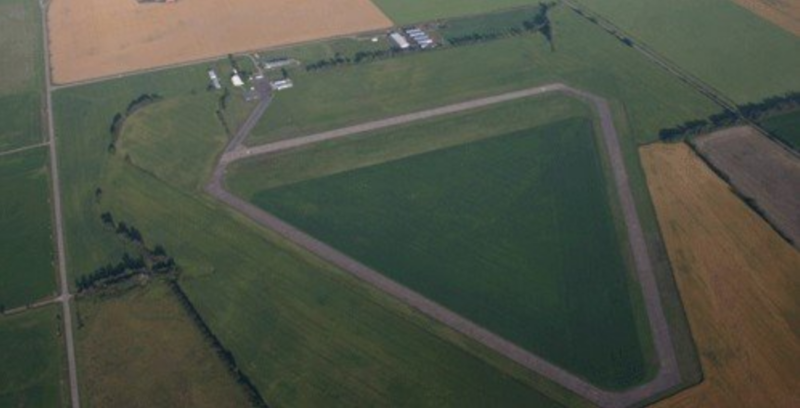 Innisfail aerodrome was constructed in 1941 as part of the British Commonwealth Air Training Plan as an alternate airfield for No. 36 Service Flying Training School in nearby Penhold. It was turned over to the county by the federal government in 1995, after CFB Penhold was decommissioned. Today only one of the three runways originally constructed survives.